We are seeking to experience God deeply, follow Jesus closely, and share Him effectively. We experience God through such common ways as worship, devotion, fellowship, and service. A meaningful experience of God will create a desire to know Him more, which leads us to learn and apply His teachings. Following His teachings leads us to share Him by serving others through acts of compassion and help, as well as presenting and explaining the gospel. 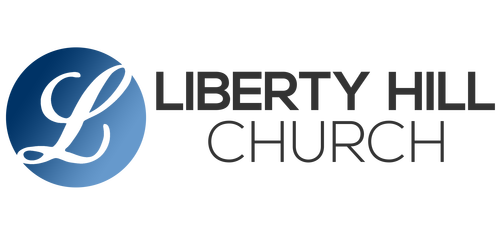 The vision of Liberty Hill Church is to be a church that helps people become more like Christ by applying the teachings of Jesus to every area of their lives. We want to be a community of authentic but imperfect people who are being transformed by a perfect Savior. By living out the character of Christ we hope to then challenge, inspire, and even transform our region with the gospel of Jesus Christ.